It has been romanticized in books and movies but the solo trip has the power to change a person’s life. This journey of self-discovery comes along and it gives hope to people who are looking for something new. Julia Roberts was the star of ‘Eat,Pray,Love’, a movie that was based on the best-selling book about a newlywed successful woman who suddenly lost it all and decided to go on a journey. This journey took her to Italy, India and Indonesia where she ate great food, found solace in prayer and finally, and met her true love. No one can guarantee this kind of journey. 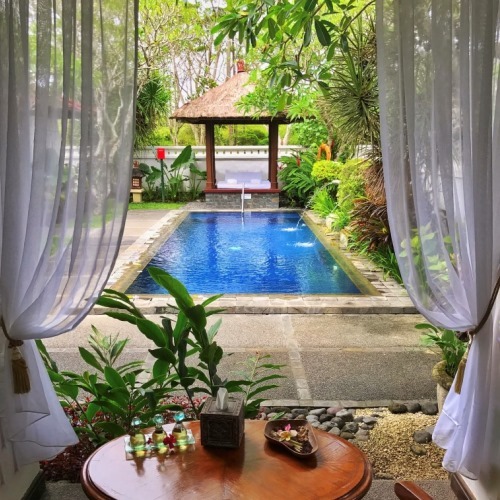 What we can tell you is that Bali has all the ingredients for discovery (self or otherwise) and you will find nourishment here that will touch both body and soul. Here are some things you can do for yourself in Bali. The island of Bali has many beaches and many tourists. It would seem like there is no way to find any peaceful beaches that allow a person to relax and contemplate nature. This is not true as there are many points and beaches in some parts of the island that are not visited often. Nyang Nyang Beach on the Bukit Peninsula and Pemuteran are good examples of beaches that offer a sanctuary for quiet contemplation. To make your mind feel good, you need to make your body feel good. The stresses of daily life in a city tend to take a toll on our bodies. We feel tired more often and it affects our mood as well. Let yourself go with a day at the spa. The pampering, massages, treatments and stress-relieving environment are enough to make anyone feel better than when they walked through the spa door. Consider the Spa Uluwatu (at InterContinental Bali Resort) for a comprehensive spa treatment that will fulfil all your needs. Bali’s unique cultural makeup inspires people from across the globe especially when it comes to the arts. Balinese artisans still create timeless works of art from traditions passed down to them over many generations and you can get a chance to take some home with you. 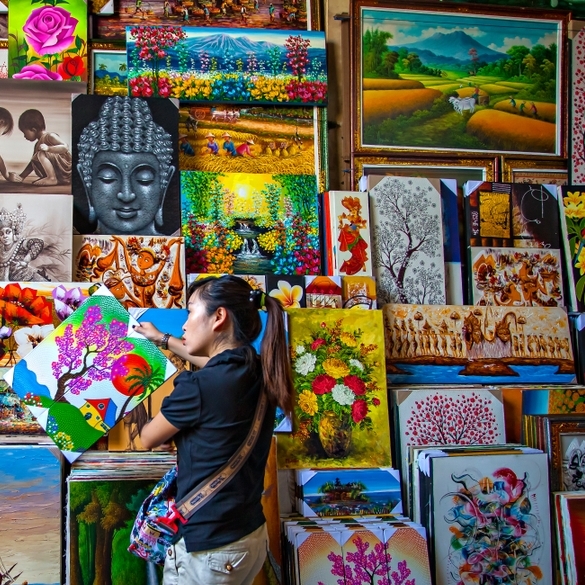 Check out Ubud Art Market, Sukawati Art Market and the Kumbasari Art Market to find ornate paintings, statues and batik motifs that make Bali special. 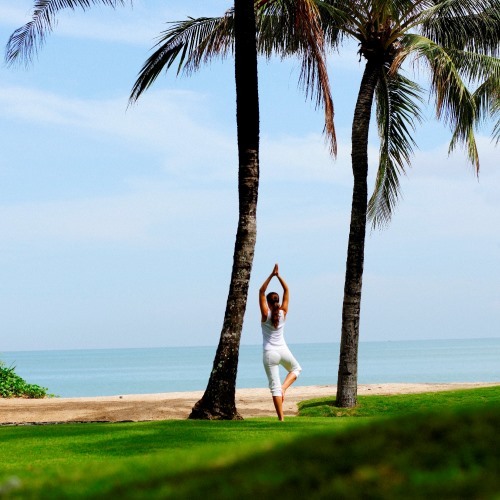 Bali is home to many yoga ashrams and retreats, where budding yogis can work towards improving their skills. Yoga also possesses a spiritual component that is very helpful for people, who seek clarity. 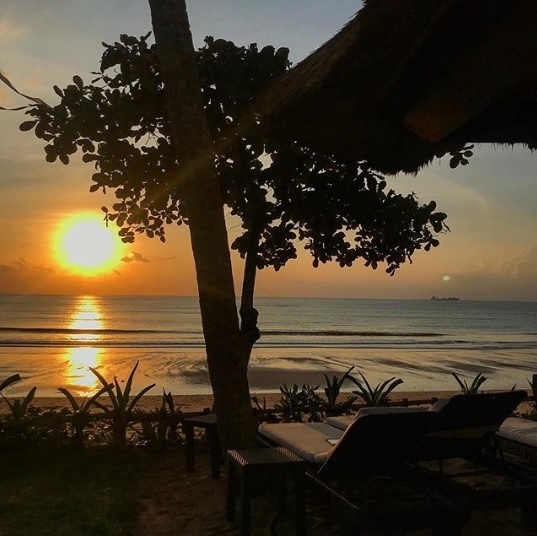 Take yoga classes out on the beach, on a hill, in an ashram or anywhere that inspires you and you’ll find some peace through this spiritual path. Since you’ve come all this way, take this opportunity to try the most expensive and sought-after coffee in the world. 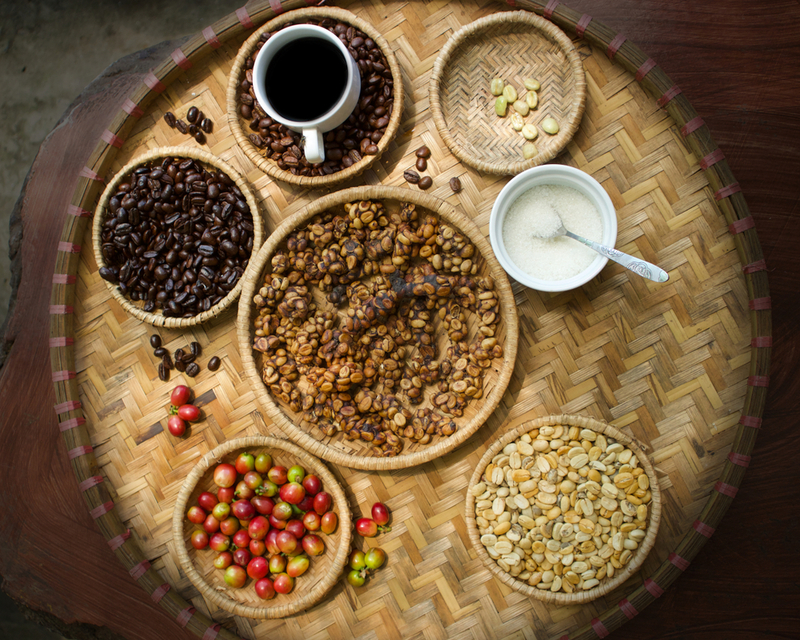 Kopi Luwak is produced in Bali and it is made differently from almost every other type of coffee in the world. Asian Palm Civets, which are native to Bali, eat special coffee beans and after passing through the digestive tract of the civet, the beans are once again harvested. 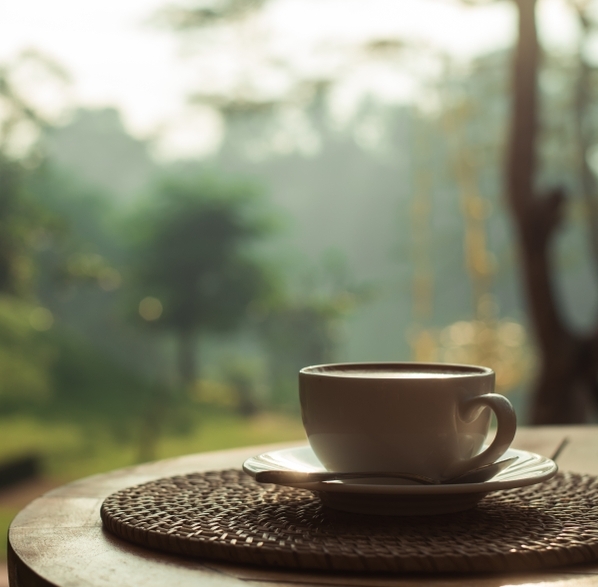 This iconic coffee has been prized by coffee connoisseurs around the world and while you are in Bali, you should try a cup of Kopi Luwak. Mingle with the locals and enjoy the atmosphere of a traditional Balinese market. This is a great opportunity to get in tune with the local Balinese culture and sample various aspects of Bali such as the food, clothes, art and so much more. 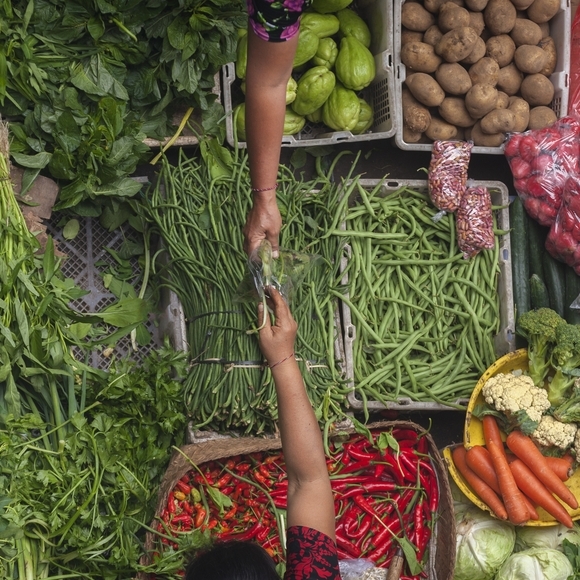 There is a multitude of markets across Bali with specialties ranging from seafood, fruits and crafts. Take your time and wander through the market lanes. 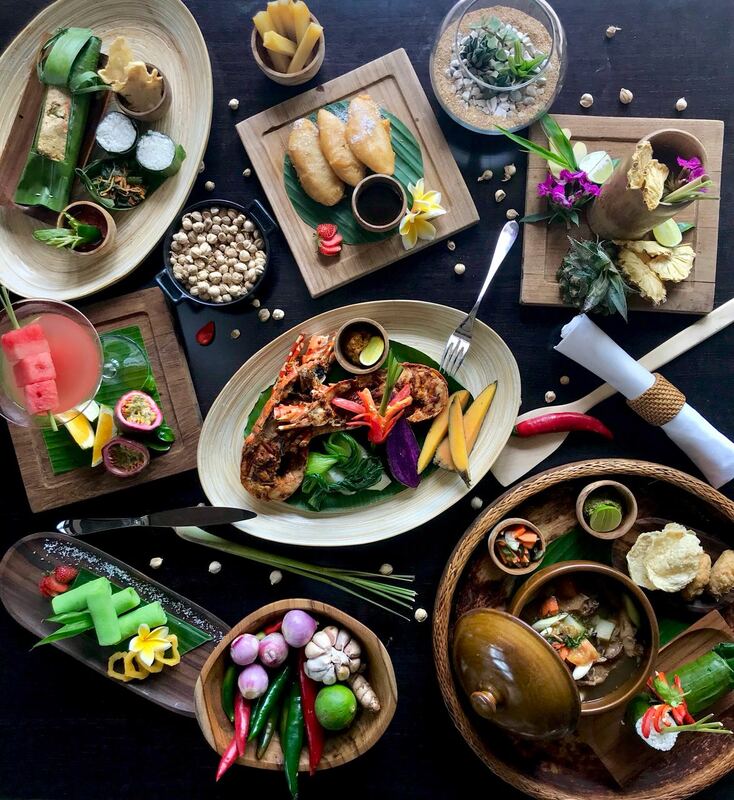 Traditional Balinese food has its own place in Indonesian fare. The babi guling, or Balinese suckling pig, is one of the most famous dishes around and you absolutely must try it. Bebek betutu (slow cooked duck) is another delicacy that needs at least a day of cooking to get just right. From satay to grilled fish, all of the food in Bali is a unique experience that is just waiting for you.